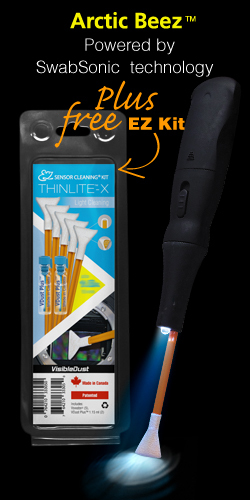 To make your first experience of wet sensor cleaning with the unique pulsating device Arctic Beez more enjoyable, we decided to add a gift of EZ Sensor Cleaning Kit THINLITE-X (five Orange Swabs and two 1.15 ml bottles of VDust Plus). Buy Arctic Beez and take EZ Kit THINLITE-X absolutely FREE! 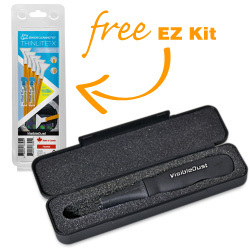 Save $31.15 CAD on EZ Kit! Arctic Beez™ is a pulsating device (patent pending) with frequency of 13000 rpm. 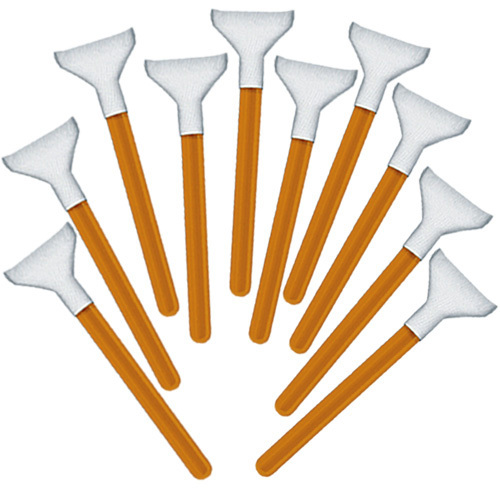 The Swabsonic™ Technology allows for smooth and effortless gliding of the swab in forward motion making the wet sensor cleaning quick and fun experience even for the first time user. 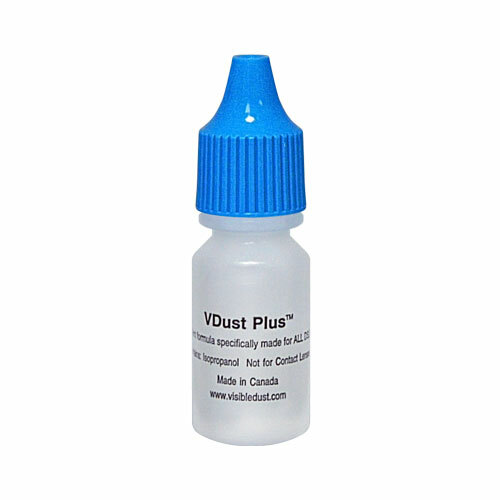 If you are unsure as to the nature of your stain or you get both water and lubricant stains, VDust Plus™ will fit the bill perfectly. 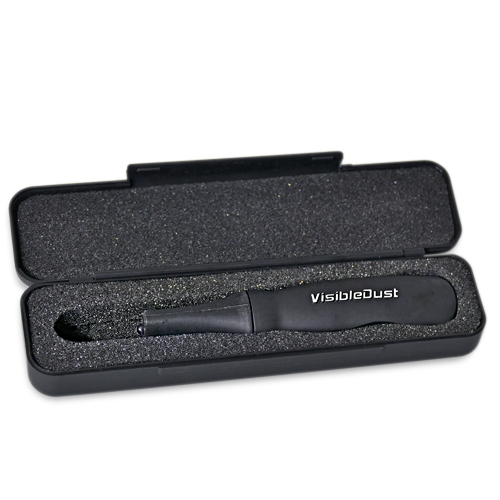 Designed to clean away water and most oil stains, VDust Plus™ eliminates streaking and provides a moderate static barrier. All of our solutions are safe on ITO and non ITO coated sensors.